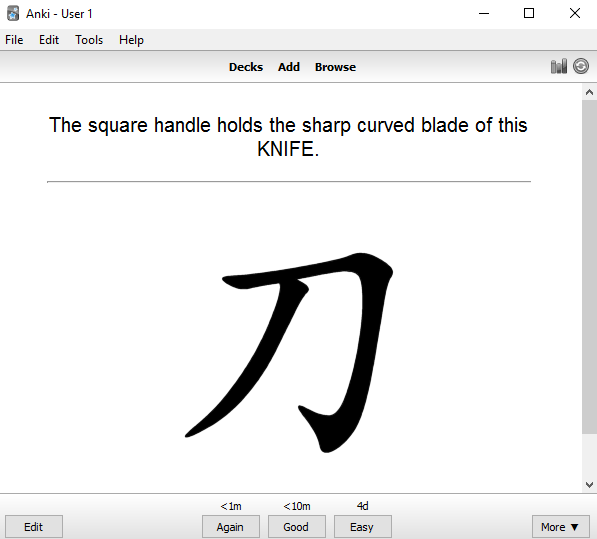 Anki is pretty much the go-to SRS (Spaced Repetition Software) for language students, and is available on all major platforms including desktop (Windows, Mac and Linux, see download details here), iOS and Android. There’s plenty of decks available online and it’s easy to import or create new decks yourself. With regular review and proper grading of your ability to remember each card, you’ll find you remember much more than just by using regular old flashcards.